As the nation prepares for poignant ceremonies to commemorate the heroism of a special generation on this Remembrance Sunday (Nov 10th), veterans across the country will be embarking on emotional journeys both in the UK and across the world to pay their respects to those who lost their lives over 70 years ago. 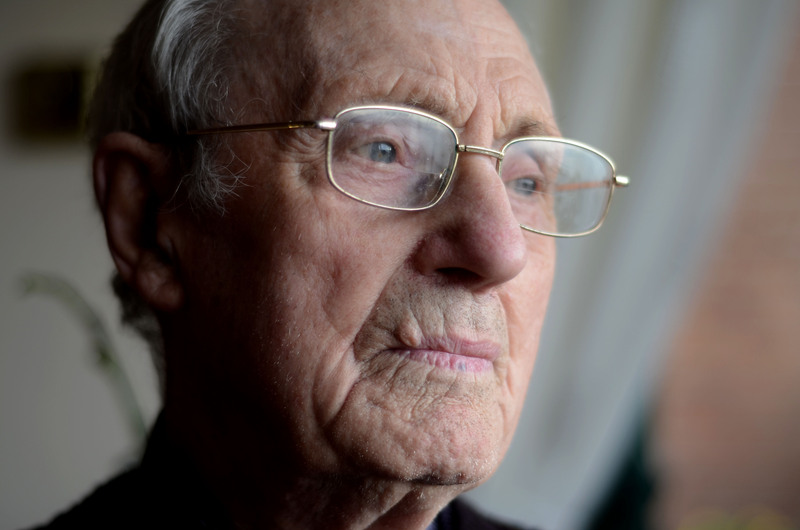 The Big Lottery Fund has to date awarded over £26.6 million to more than 54,000 Second World War veterans, widows, spouses and carers across the UK under its Heroes Return 2 programme. Among those who have received an award is the National FEPOW Fellowship Welfare and Remembrance Association for a journey to Singapore and Thailand. The group, nearly all in their 90s, will be attending remembrance ceremonies in Singapore, and will travel to the infamous ‘Death Railway’ camp in Kanchanaburi, Thailand, scene of the Bridge over the River Kwai, to mark 11 November Remembrance Day commemorations. Travelling with the group is 93-year old veteran POW William Mundy from Dartford, Kent. An RAF Aircraftman, William was 20 years old when he sailed from Gourock in Scotland on 3rd December 1941, on the City of Canterbury, bound for Kuala Lumpur. But as the Japanese made rapid advances through Malaya, William was re-routed to Batavia, (now Jakarta). However, RAF operational life on the island of Java would prove to be short lived as William and his comrades were taken prisoner by the Japanese in Garoet, after the Dutch forces capitulated. Sent to Boei Glodok prison in February 1942, William then spent 1943-1944 incarcerated on Java, after which he was taken to Ambon, and then back to Java for another six weeks. The Java POWs were set to work building airfields with ‘chunkels’ (wide hoes) used to chip away at the coral which was then hauled in baskets slung on poles. Only a third returned from these camps, as the death rate was one of the highest with the prisoners suffering constant maltreatment, beatings, starvation and illnesses. He recalls; “We had to make a two days march from Ambon harbour to Liang, where we built an airstrip. “No matter where I was in prison, the diet was the same; breakfast pint of steamed rice and spoonful of sugar, mid day three quarters of a pint steamed rice and “green” water and in the evening one pint of steamed rice and the “greens” that had been cooked in the mid-day water. In June 1944 William was put on a transport ship destined for the Thai-Burma ‘Death Railway’ but was taken off the boat at Singapore and hospitalised at Changi suffering from Beriberi disease. After six months in hospital he was transferred to the local Kranji prison as part of a forced labour group digging into the granite hillside to form bomb proof storage chambers. After the Japanese surrender, William returned to the UK via Colombo, Suez and Liverpool on a Dutch boat in October 1945. 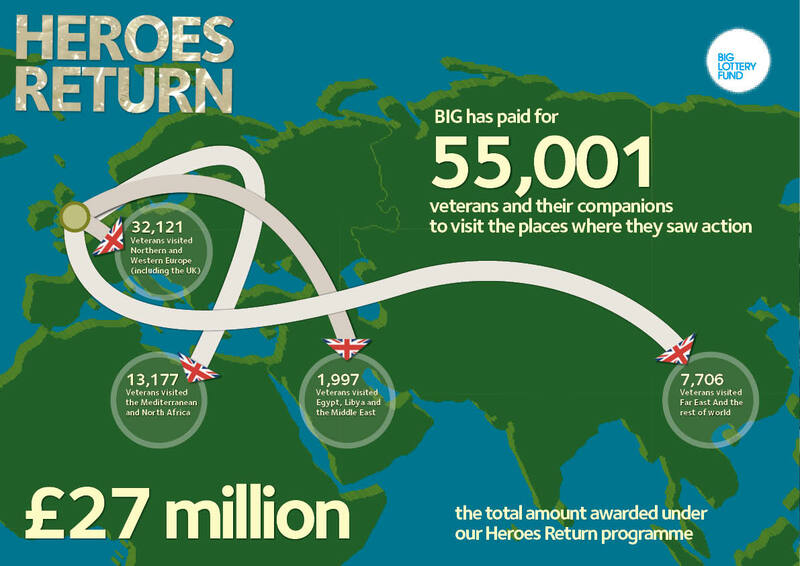 World War II veterans will be able to apply for funding for a second commemorative trip under the Heroes Return 2 programme, the Big Lottery Fund announced today. 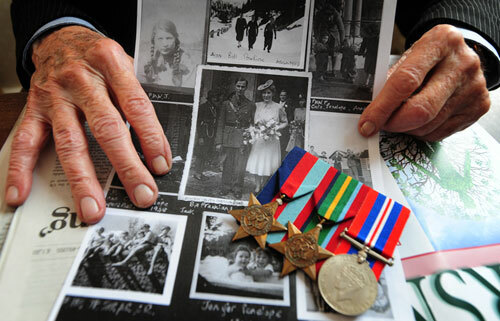 Over £25 million has been awarded since 2004 to more than 52,000 Second World War veterans, widows, spouses and carers across the country for journeys in the UK, France, Germany, the Middle East, Far East and beyond. From today, veterans will be able to apply for funding to go a second time. 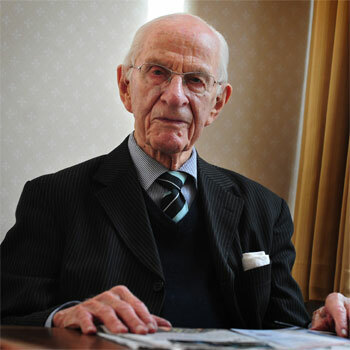 London Second World War veteran Bill Frankland, a renowned allergist and registrar to Sir Alexander Fleming in the development of penicillin was studying medicine at St Mary’s Hospital Medical School when war broke out. 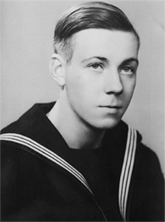 Bill accepted a commission in the Royal Army Medical Corps and in late 1941 with the rank of Captain he joined a team of 30 doctors as they embarked on a two-month long voyage to Singapore. Bill, who is approaching his 101st birthday in March recalls: “We were on our way to form a new general hospital in Johor Bahru. But when we arrived it was decided that there would be no new hospital and we would be split into two groups. Two months later on Friday 13th February 1942, known as Black Friday, allied forces were in full retreat as the Japanese seized most of the reservoirs leaving the city with only seven days water supply. Caught under constant heavy mortar fire Bill transferred his patients from Tanglin to a makeshift hospital in the Fullerton Theatre in the centre of Singapore. When the Japanese invaded Singapore Bill’s friend and colleague was murdered along with nursing staff and patients, one in the middle of surgery, as the marauding soldiers, armed with bayonets, and ignoring a white flag of truce stormed the Alexandra Hospital on a killing spree. But soon the PoWs were being sent to work on the notorious Thai-Burma death railway. Bill was transferred to a working camp, formerly a British Artillery barracks on Blakang Mati Island, known then as Hell Island, now Sentosa. Apart from chronic dysentery other tropical diseases such as malaria, dengue fever and starvation beriberi were rife amongst the prisoners. However, even this didn’t save them from the relentless forced labour instigated by their captors. Bill recalls: “The Japanese kept us all busy. If my sick parade got too large a Japanese private, non medical would take my sick parade and put them to work if they were strong enough to stand. “If the men’s behaviour was bad the Japanese would bash the officers. They would line us up and just punch us in the face. “The best bashing I ever had was when I was knocked unconscious. I didn’t feel much but when I got up I realised I had lost a tooth. Those who attempted to get away ran a hazardous course with the Japanese paying local people 100 dollars to give up escapees. He said: “I looked after a marvellous man who had tried to escape. He had ulcerated legs, dysentery, malaria and starvation beriberi. After two months he was getting better and I was about to return him to his unit when a police officer from the much feared KEMPI Military Police came round with an armoured guard of Sikhs. In May 1945, Australian troops landed in Borneo and British, American and Chinese forces defeated the Japanese in Burma, while American forces also moved towards Japan, capturing the islands of Iwo Jima and finally Okinawa. The next day they were allowed to leave Blakang Mati and went back to Singapore Island. It would be Bill’s first taste of freedom for three and a half years. Bill remembers: “I was flown from Singapore to Rangoon 12 days after VJ day. There was this marvellous Red Cross woman at the airport who gave me sandwiches. It was the first time I’d had bread in over three years. Less than two months later Bill was back at work at St Mary’s Hospital in Paddington. A renowned allergist, whose achievements include the popularisation of the pollen count as a vital piece of weather-related information and the prediction of increased levels of allergy to penicillin, Bill is also a key expert witness in matters of allergy. Jack Hough crept stealthily through the dense foliage of the Indo-Burma jungle knowing that every step took him closer to a lethal enemy hiding in the trees. Suffocating in the stifling heat and pitifully inexperienced in the deathly art of jungle warfare, Jack heard the Japanese catcalls of ‘come on Johnny!’ followed by a rain of bullets tearing through the undergrowth cutting down those around him. A Lance Corporal, Jack was just 20 years old and a long way from home in the 14th British Army, ‘The Forgotten Army’. As we approach the historic anniversary of VJ day (15th August 2012) 67 years after the Japanese surrender that finally brought an end to the Second World War, Leeds veteran Jack Hough is just one of over 51,000 Second World War veterans, widows, spouses and carers to date awarded more than £25 million under the Big Lottery Fund’s Heroes Return programme to make important commemorative trips across the world. 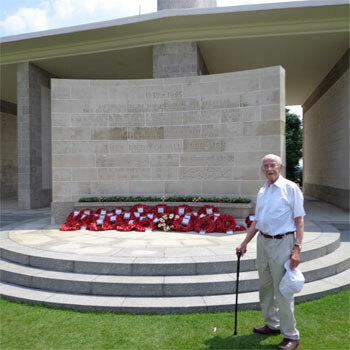 Now aged 87, he plans to travel to Burma, where he will visit Taukkyan War Cemetery in Rangoon to pay his final respects at the grave of his old friend Willis Wray. 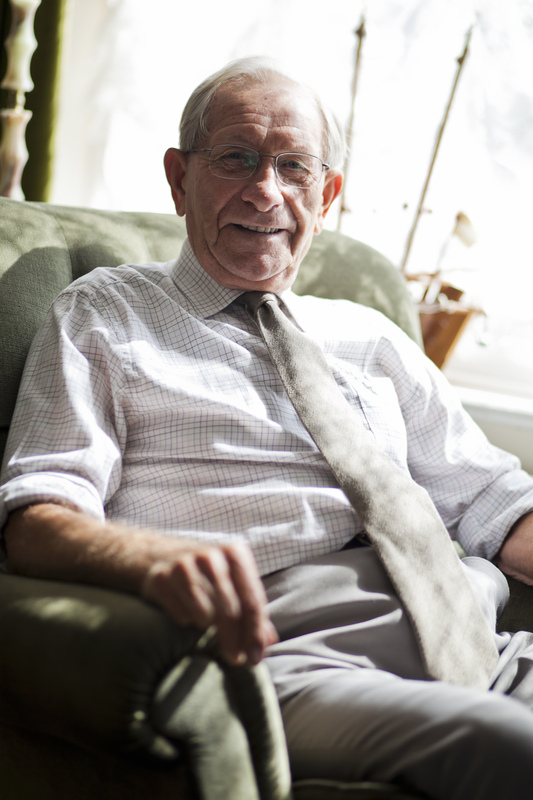 Jack left school and joined up with the West Yorkshire Regiment in 1943. He underwent infantry training in Durham and Norfolk before being posted to Liverpool where he embarked upon the long voyage to Bombay aboard the converted troop ship SS Orontes. Arriving in Bombay the troops then endured the 150 mile week-long train journey to Deolali transit camp, nicknamed ‘Doolally’: notorious for its unpleasant environment and its psychological effect, known as the ‘Doolally tap’, suffered by the soldiers who passed through it. As the Japanese were preparing to advance into India, the West Yorkshires were once again on the move. Journeying through raging monsoons and bedding down in damp Bivouacs they crossed country to Dimapur then on to set up key defences in the jungle terrain of the Assam Border as part of the combined forces of the 14th British Army under the renowned Commander, General Slim. Surviving the horrors of jungle warfare, Jack’s regiment joined with colonial forces as part of the Battles of Imphal and Kohima, a major allied offensive which would repel the Japanese advance on Delhi and prove a decisive turning point in the Far East war. However, by the time Jack had recovered and rejoined his comrades in Meiktila, the allies had recaptured Rangoon, and reoccupied most of Burma as the Japanese army was forced to retreat having suffered 85,000 casualties, due to fierce allied resistance, sickness and disease after their supplies lines were cut off. The troop moved to Penang and it was there that Jack learnt about the bombing of Nagasaki and Hiroshima, and the ensuing Japanese surrender. 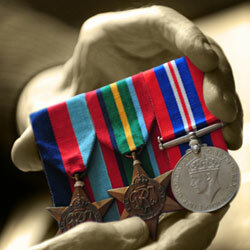 He recalls: “At the time we all said three cheers that the war was finally over and our duty had been completed. If those bombs hadn’t been dropped we would never have seen the end of war. The amazing story of 93-year-old Far East veteran Jack Jennings is the inspiration for a National Lottery TV advert and UK-wide publicity campaign launched today (Sunday, 4 March). 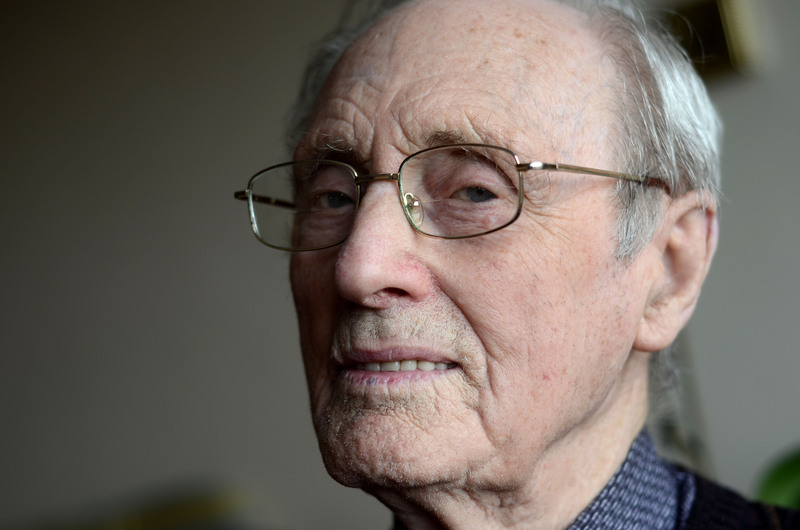 The Devon WWII veteran recently made an emotional journey to re-visit old friends and memories in Thailand and Singapore thanks to a grant from the Big Lottery Fund’s Heroes Return 2 programme. 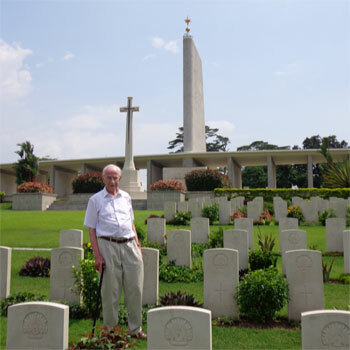 Jack served with the Suffolk Regiment, the First Battalion of the Cambridgeshire Regiment, and was fighting a fierce last stand in Singapore when it eventually fell to the Japanese in February 1942. Jack explains: “After the surrender had been signed we had to just wait for the Japanese to come and collect us. 500 of us were rounded up and taken to sit in a tennis court at the back of a large house. We had to sit there for five days, in the full sun, with water only occasionally and just biscuits thrown over the fences for food. 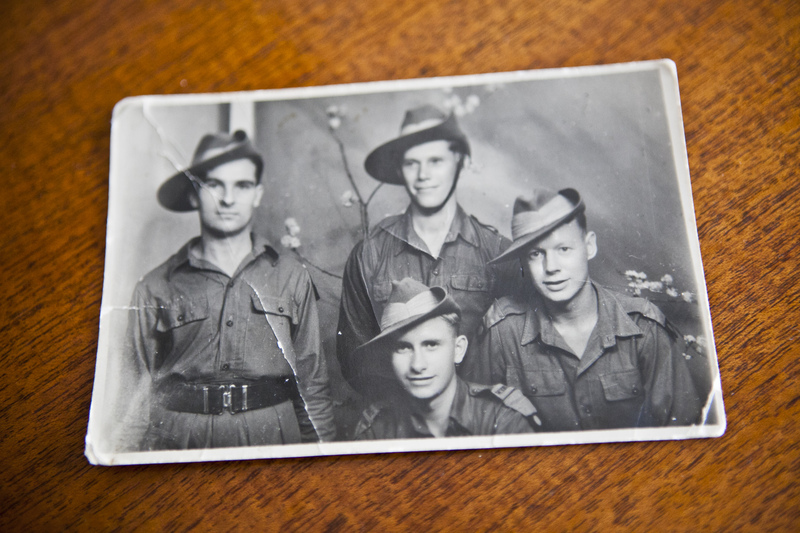 “We were then moved and put into Changi prisoner of war camp – worn out, tired and starving. The camp was packed by the time our company had arrived, so we had to settle for anything. After a meal of rice and watery soup, we felt better. “We managed to get a wash and clean up, before retiring to our hut for a well earned rest. Needless to say we slept that night whatever the discomfort was, sleeping on bamboo slats. “Our officers gave us our daily jobs and when these were finished there was time to wander around the camp to find out who had survived. “The minor injured or sick could attend sick parade, to receive whatever treatments were available. The wounded and the worst of the sick personnel were in the adjoining Roberts Hospital, but this was grossly overcrowded. “The change in diet affected many men, some with sores or upset stomachs, and others showed signs of vitamin deficiency. It was at Changi that I first saw coconut trees, but they were restricted for the Japanese. The result was a great struggle for survival and some couldn’t make it. The cemetery started at Changi, soon enlarged with three or four funerals every day. “Occasionally in the evenings, when more organised, someone would give a lecture, or we would have a debate. Permission was given to make a stage and put on shows, and very soon the talented ones among us were able to form a good concert party. Musicians found instruments, or made them, to provide the accompanying music. “The result was a top class show which relieved the boredom for a while. Rumours of the progress of the war spread around at these gatherings, but at that stage it was not very cheery. Jack was later moved to Thailand to work on the infamous Thai-Burma death railway, featured in the epic film The Bridge on the River Kwai. In the years that followed his release, he returned to his profession as a skilled joiner. He has two children, three grandchildren and three great grandchildren.